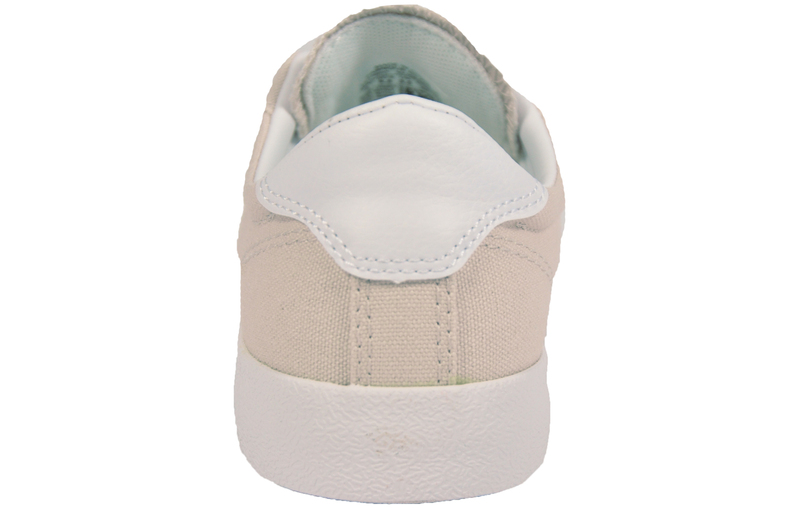 Retro trainers from a much-loved brand! 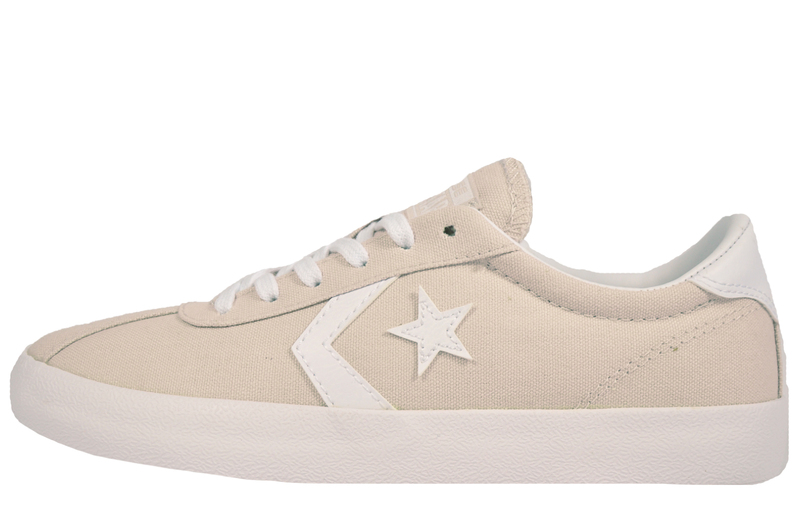 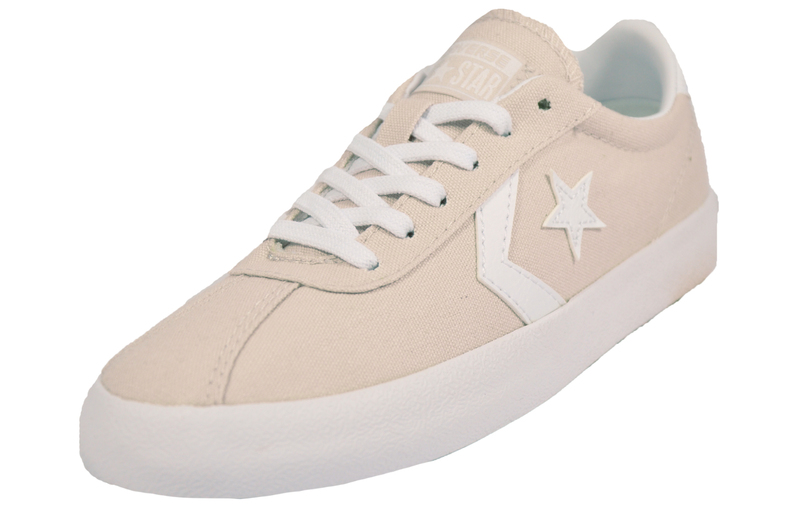 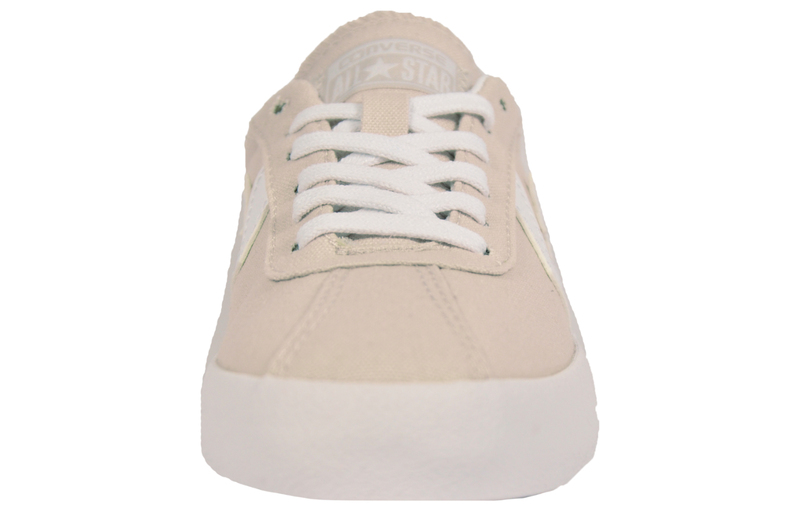 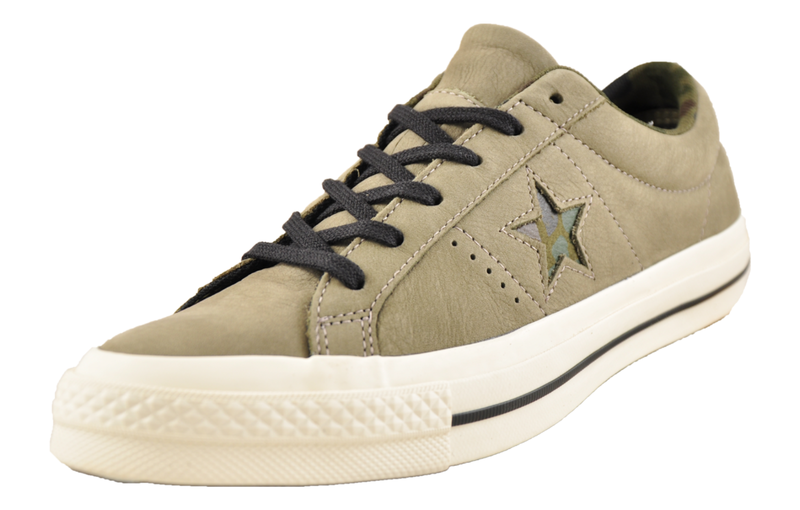 The Converse Ox is steeped in heritage with its classic silhouette design and trademark branding, Converse have built upon the reputation they are famous for today and created the Converse All Star Breakpoint in a canvas upper with the classic star logo to the sidewall. 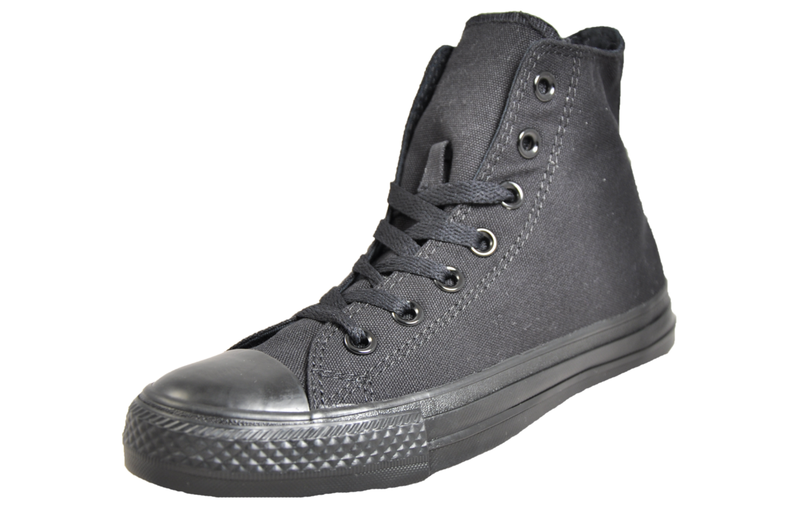 Appealing to vintage and retro alike, the Converse Breakpoint provides a cool look that offers an adaptable base to any outfit. 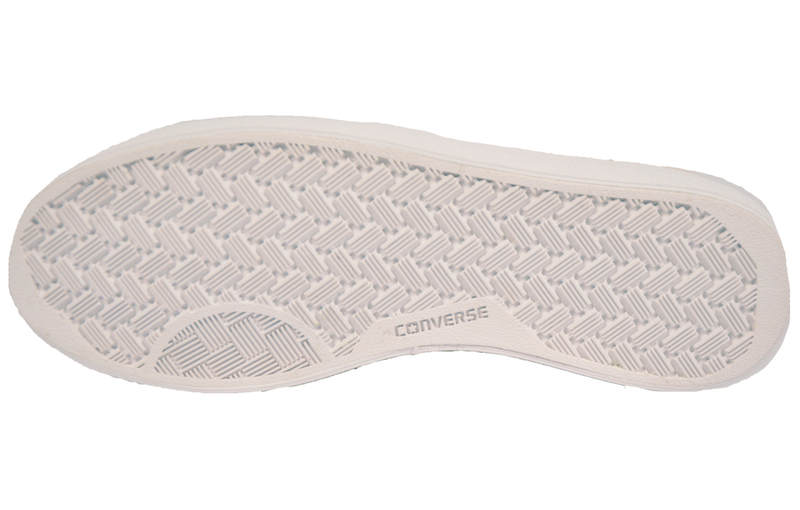 Steeped in Converse history, the Converse Breakpoint is a timeless, must-have shoe, authentic branding is included with a Converse tab to the tongue giving this Breakpoint all the finishing touches.